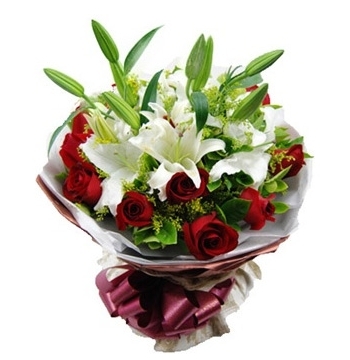 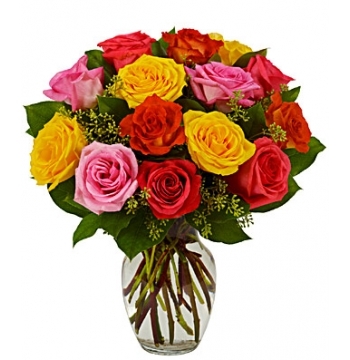 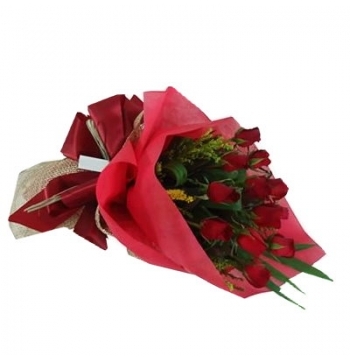 Send Birthday flower to manila at manilaflorist.ph- On every occasion, gifts play an important role in your celebrations and happy moments with your relatives, friend and loving one. 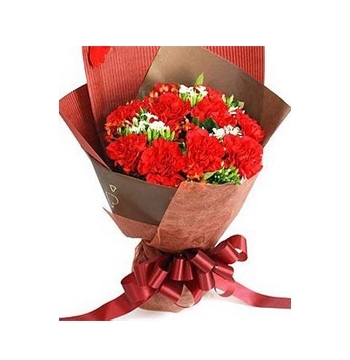 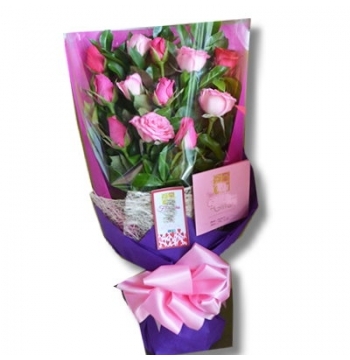 Now you can easily send flower and gifts to your loved in manila. 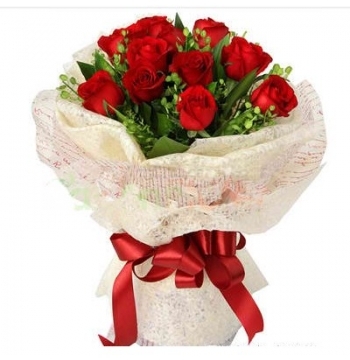 We are the local florist in manila philippines. 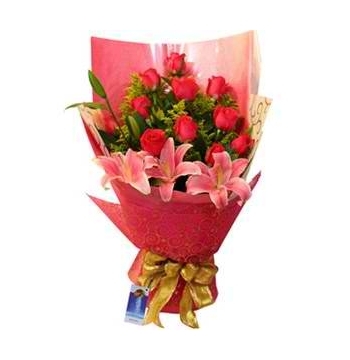 Send birthday flowers to manila philippines. 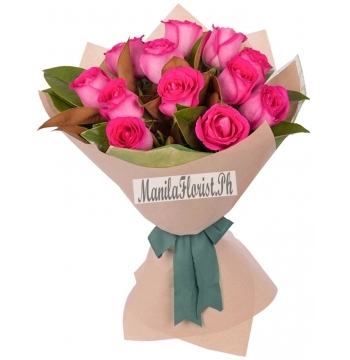 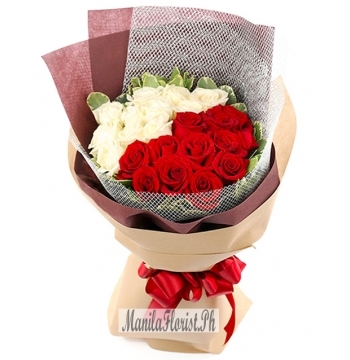 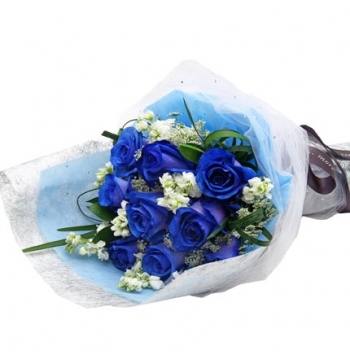 delivery flowers to manila with our express delivery service. 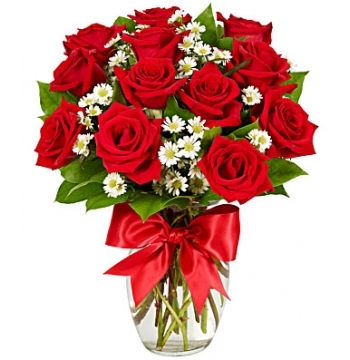 You have the best choice manilaflorist.ph an reputed and respected manila,Philippines florist to send birthday flowers delivery and flower arrangment on every occasion like birthday, anniversary, new year, christmas day, Valentine's Day Flowers Gifts to manila father's day, mother's day, etc. 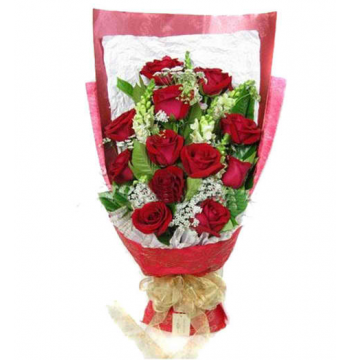 So send birthday flower to your near and dear ones birthday in manila Philippines. 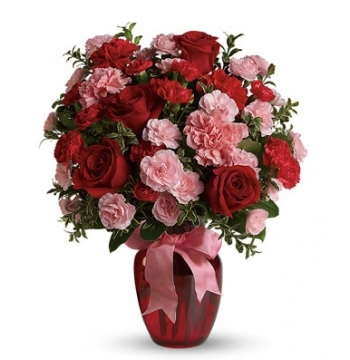 We have a beautiful flower arrangement like- rose bouquet,Gerberas,Carnations,Lilies,Tulips send to manila Philippines. 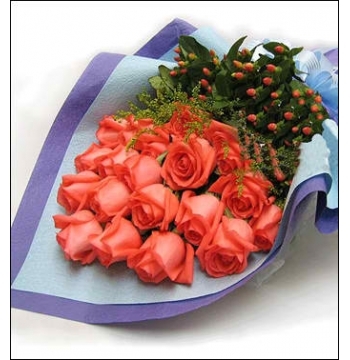 Online flower shop in manila.